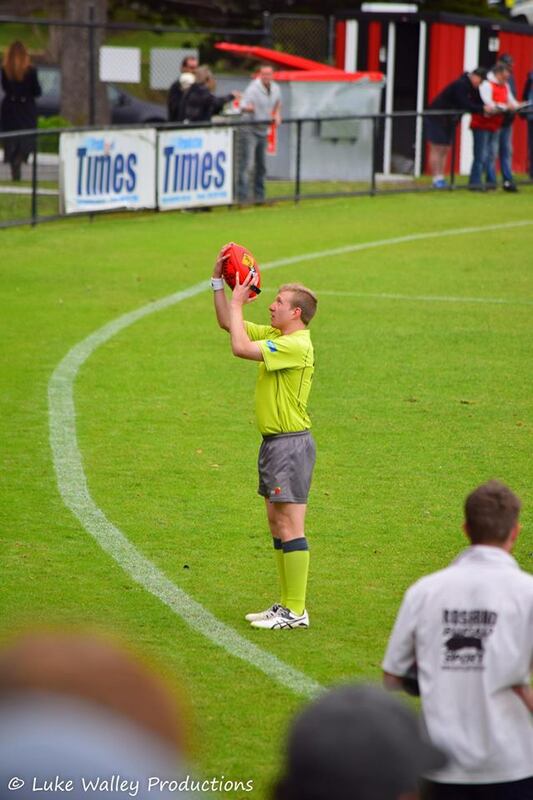 Thank you for your interest in becoming an umpire with one of Victoria's leading umpiring associations. 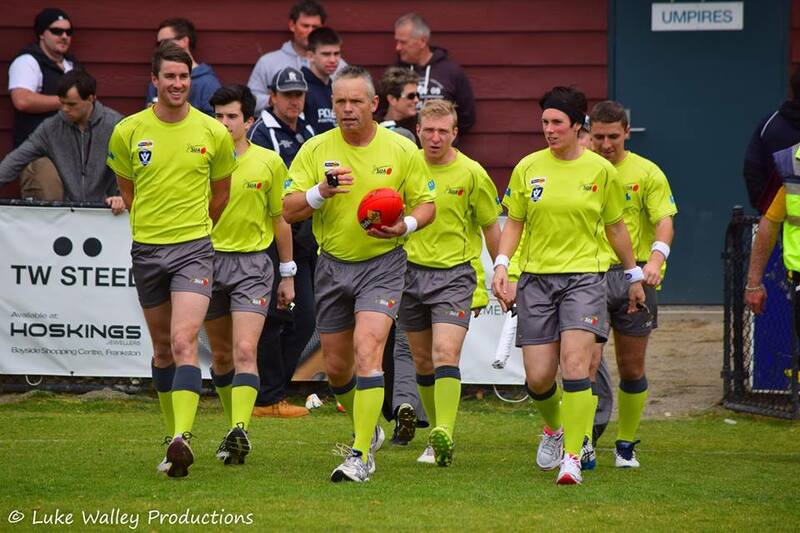 The Southern Umpires Association has two training venues one located at Kananook Reserve, Seaford (Monday and Wednesday) and the other one being at Carlisle Park in Cranbourne (Monday). We operate from those venues from 6pm onwards, we ask that you attend one of these venues to meet the coaches and talk about your availability. In preparation for your attendance can you please complete the NEW UMPIRE APPLICATION form and bring it with you on the night. 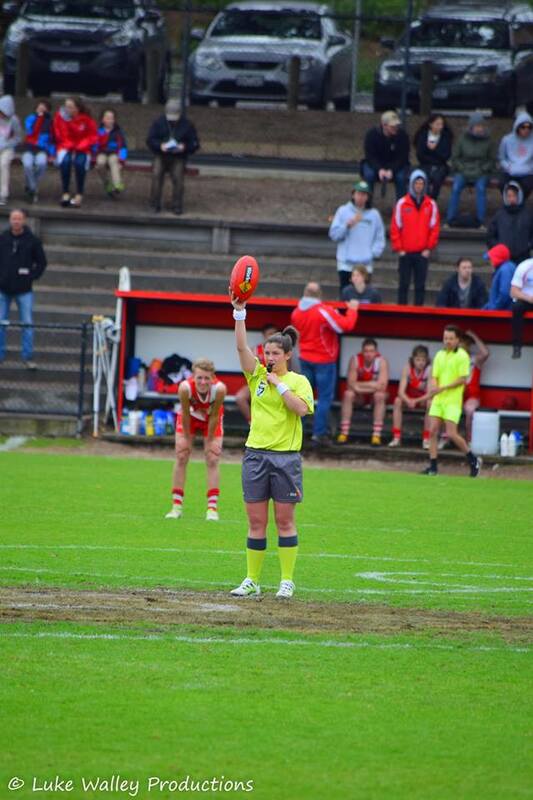 All umpires over the age of 18 or who are turning 18 this football season are required by law to hold a Working with Children Check card and advise the association of the details of the card. Any person who has an existing working with children card please ensure you have the Southern Umpires Association as a place of work registered at the department of justice.